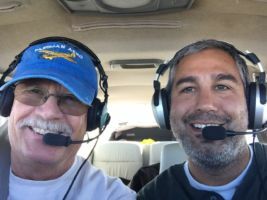 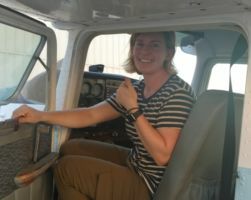 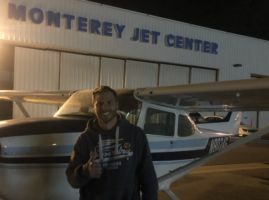 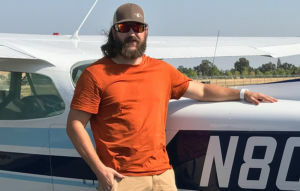 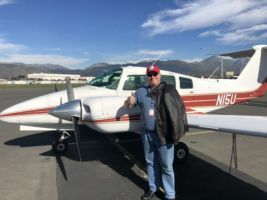 I have to say initially I was a little nervous about all the information I needed to grasp along with the procedures and maneuvers for the practical check ride. 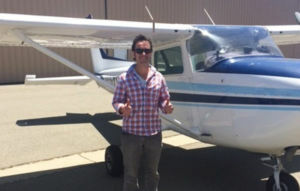 I let time take its course and Greg taught me everything I needed plus heaps more. 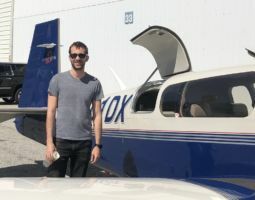 I asked a ton of questions and he always was able to answer in a way I understood. 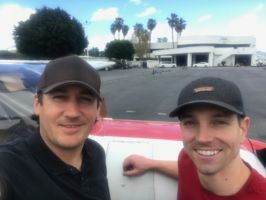 Not only did I learn a lot, but he had a good sense of humor and made the training enjoyable as well. 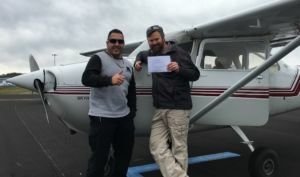 Even towards the end when he was coming down with a cold, he stayed late to ensure all of the paperwork was completed and that I was ready for the check ride. 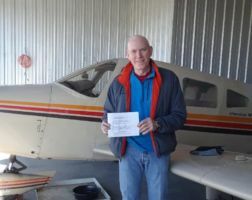 It was great instruction and great support to get me through the process. 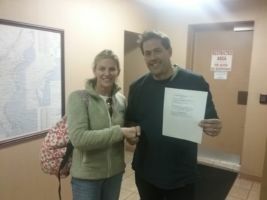 I had an good experience working with AFIT and Greg. 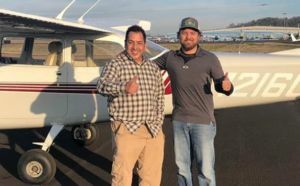 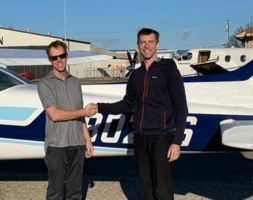 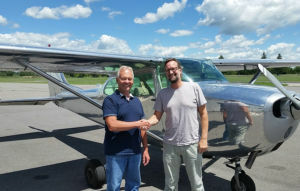 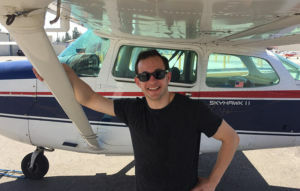 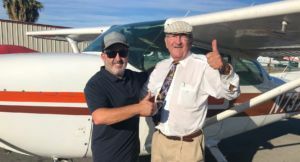 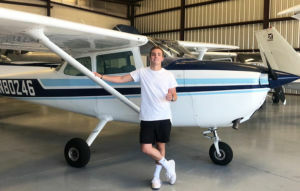 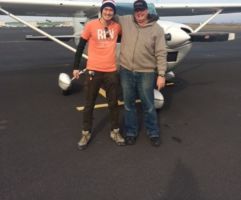 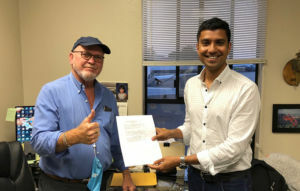 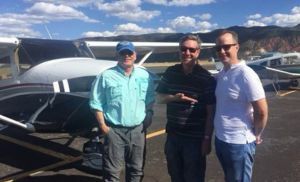 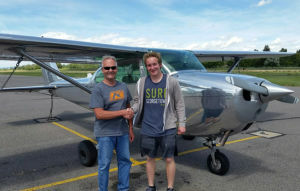 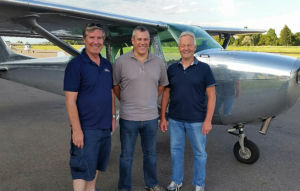 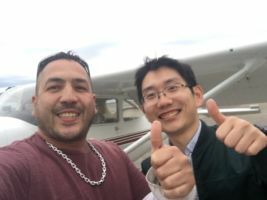 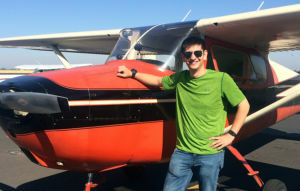 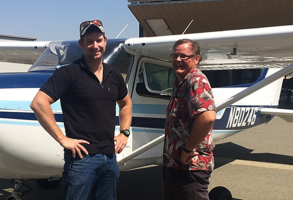 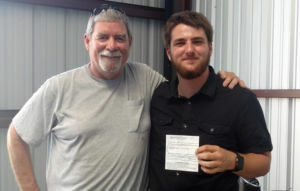 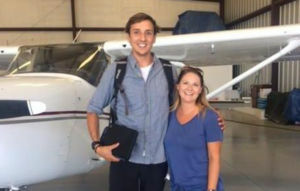 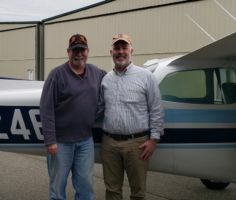 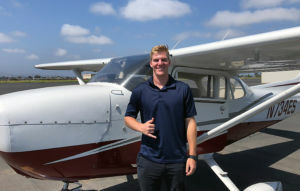 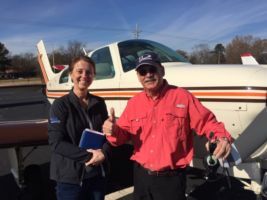 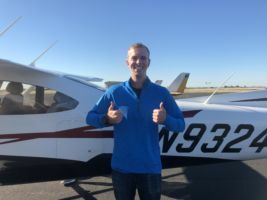 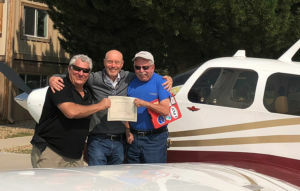 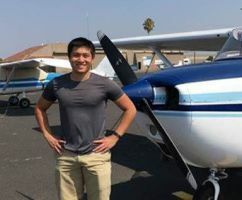 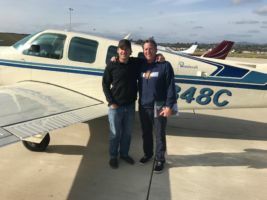 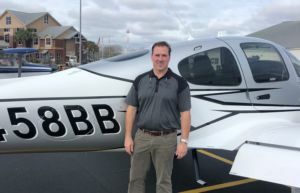 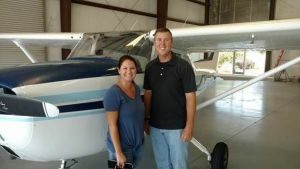 They helped me get my private pilot’s license in a short amount of time and with great and complete instruction. 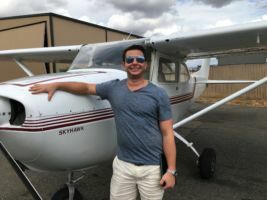 I feel that I learned things much more in-depth being able to do it in one contiguous session rather than trying to schedule all of the time at a local airport with younger less experienced CFIs. 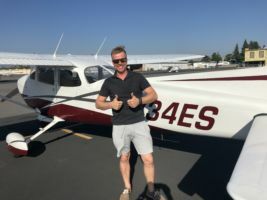 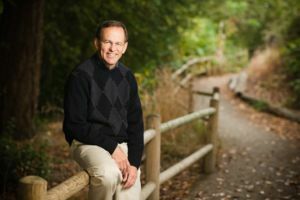 It was a lot of work and I would suggest being prepared as much as possible with the knowledge portion, but the overall process was easy to follow and clear.